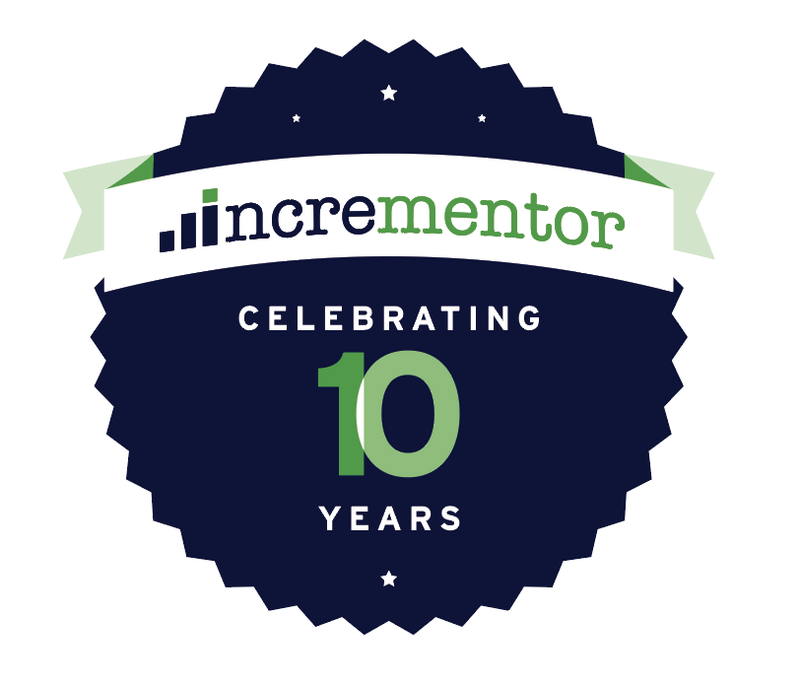 Exactly 10 years ago today, I incorporated INCREMENTOR in the state of New York. What started as a 1-man show, coaching and training my clients in agile processes, would soon develop into a larger group of talented people that allowed us to work with larger clients and help them with their agile transformations. Just like any agile project, we inspected and adapted a lot over the past 10 years. Here are a few of the major steps in our time-line. In the early days of Incrementor, we focused on team-level coaching and training which is still today at the core of any successful transformation. However, the release of my book "Agile Portfolio Management" in 2008 triggered conversations about agile in the large and organizational agility. We began helping clients with a broader spectrum of services that reached from marketing, sales, finance, human resources to business development. We began providing C-level coaching, delivered executive workshops and completed our portfolio of services to a become a well rounded, full-service agile partner on the US east coast. Starting in 2012, client work brought us more often to the South Florida area, more specifically the Miami-Fort Lauderdale area. Here we explored additional industries that are dominating this area; tourism and distribution. We established a bigger presence in that area and kick-started the Agile Miami (www.agilemiami.org) conference. 2016 marked the year where we released the Agile Nomad, the first cloud-based, mobile-only Scrum Companion that allows team members to collaborate in a totally different way. The Agile Nomad is a product that we desired ourselves which would allow teams to interact with their iOS devices and utilize microphone and camera to the fullest extend. The Agile Nomad is free of charge and you can check it out by visiting iTunes. Earlier this year, we opened our first office in Amsterdam which we are using to serve countries in Europe, with a focus in the beginning on the Netherlands, Belgium and Germany. In 2016 and 2017, we made the Inc5000 list, which represents the 5000 fastest growing private companies in the United States. A testimony to our healthy and steady growth reaching that list two years in a row. With all the natural course corrections a company is required to do over the a period of 10 years, our slogan "agile is our business." is still what we embody. A focus on all things agile and focusing on helping businesses to become more effective and help them excel. A BIG thank you to everyone that was part of the journey and I am looking forward to more amazing years.